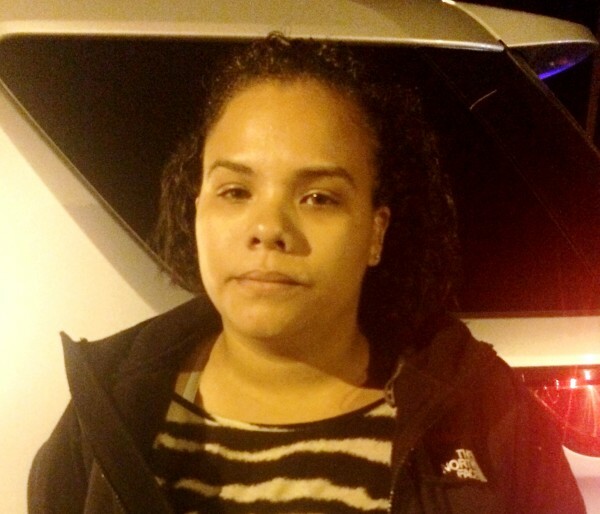 Stephany Feliz-Diaz of Massachusetts was arrested by MDEA agents June 4 at a Kittery rest stop. Officials say she was bringing about 23 grams of heroin into the state. An investigation revealed she had been delivering heroin to Maine for at least a year. Approximately 23 grams, or two "fingers," of heroin allegedly was seized from a Massachusetts woman headed into Maine on June 4. ALFRED, Maine — Two New York men died in southern Maine during Fourth of July weekend from overdoses of what York County Sheriff Bill King said was likely “a bad batch” of heroin. Deputies who arrived at the home the men rented said one man already had died, and they took the other to a local hospital because he had snorted the same heroin, King said Thursday. King went to the hospital to try to find out where the heroin came from. “All he would tell me was he didn’t know [where it came from], it was the first time he’d ever tried it,” King said. At 10:15 p.m., King left the hospital. He was awakened by a phone call not four hours later: The man, who had been released from the hospital, was dead. Another man in York County died of a heroin overdose the following night, King said. While a spike in methamphetamine manufacturing arrests has focused attention on that illicit drug, heroin slowly and insidiously has been tightening its grip on Maine in recent years, with law enforcement and public health officials repeatedly warning of a crisis for the last several years. Last year, heroin accounted for 32 percent of all arrests made by the Maine Drug Enforcement Agency, according to MDEA Commander Peter Arno, who oversees the northern half of the state. The heroin is arriving in Maine from out-of-state dealers — primarily in Massachusetts, New York and Connecticut. Instead of selling to Mainers who would travel to those states, they have begun bringing the heroin to Maine themselves, “setting up shop” all across the state, Arno said. Heroin is available all over the state, Arno said, and as far north as Aroostook County, where significant amounts of heroin were seized in April and May from men who allegedly traveled from Florida and Massachusetts to sell it here. Fort Fairfield police Chief Bill Campbell told the Bangor Daily News in April that the Florida man arrested for allegedly trafficking more than 2 ounces of bulk, unpackaged heroin had set up his operation right in the middle of the community. 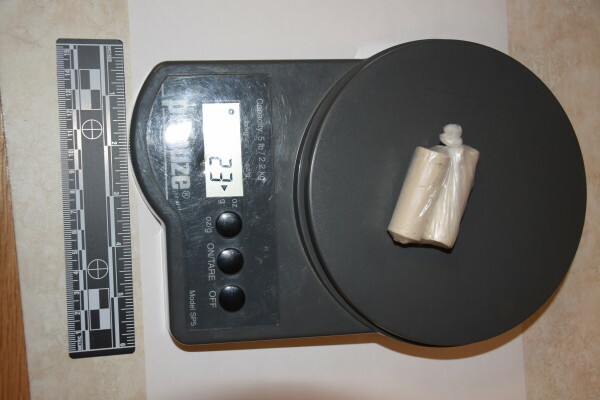 On June 4, agents from the MDEA Portland and Alfred offices arrested a Massachusetts woman at a Kittery rest stop when she allegedly brought 23 grams of heroin, worth $6,000 to $7,000, into Maine, according to Brunswick police Detective Rich Cutliffe, who works with the MDEA. According to Cutliffe, an investigation allegedly revealed that 24-year-old Stephany Feli-Diaz of the Methuen-Lawrence area of Massachusetts had been delivering heroin to Maine for at least the past year. “I tell people in the small towns, ‘It doesn’t take long for someone to set up shop and the next thing you know, they will get your kids addicted,’” he said. Unlike prescription opioids, such as OxyContin, there’s little quality control with heroin. While Maine Attorney General Janet Mills was clear in 2014 that “there is simply no safe batch, no safe dose, no safe amount of heroin that you should put into your body,” heroin varies in potency. Often, heroin is diluted, or cut, with fentanyl, the most potent opioid available, 30 to 50 times more potent than heroin. Sometimes, Arno said, people end up buying pure fentanyl with no heroin in it, without realizing — dramatically increasing the risk of overdosing. And according to data released Tuesday by the U.S. Centers for Disease Control and Prevention, heroin overdose deaths nearly quadrupled in the U.S. from 2002 to 2013, the most recent year for which data are available. Maine alone saw 57 overdose deaths from heroin in 2014, up from 34 the year before, Mills said in May. Those who died of heroin overdoses ranged in age from 18 to 88. And the fatalities are not the stereotypical “junkies” Arno saw when he began working for the MDEA 25 years ago. The CDC data show significant increases in heroin use across a growing number of demographic groups, including women, the privately insured and persons with higher incomes. King, who has seen three heroin deaths within the last week, said his concern lies with the loved ones left behind.